Update, 10-15-14: yeah, looks like we were wrong. 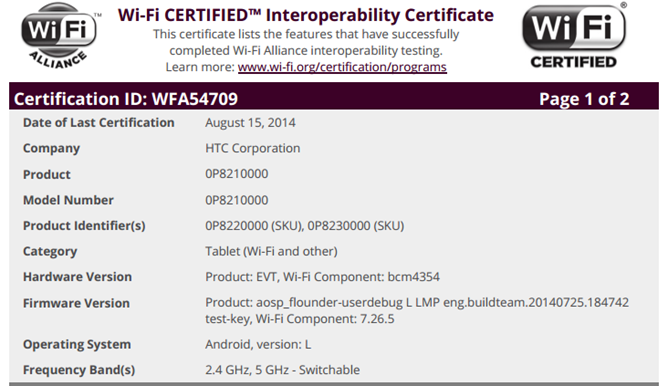 Despite the "LMP" tags below, Android L (which is definitely 5.0) is codenamed "Lollipop." 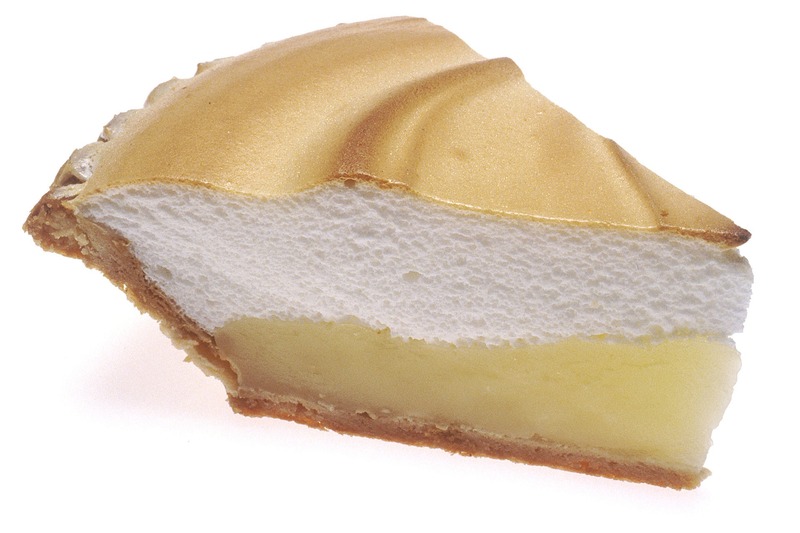 Lemon Meringue Pie did get something of a shout-out in Google's cheeky dramatization of the name reveal, though. We've been wondering what the codename for the "L" release of Android would be ever since KitKat was revealed, and today it looks like we've got more evidence in support of "Lemon Meringue Pie." Thanks to our own research and a submission from reader Yuku Sugianto, we've found multiple official sources in code and documentation that list the next release as "LMP," which can only refer to the delicious baked good. At least we think so. Keep in mind that it's unlikely that Google will give the release an official name until final builds are available. This extract from the Android SDK mentions the current preview builds of Android L available for the Nexus 5 and Nexus 7 as the "lmp-preview-release." You can find it in the file at extras/android/m2repository/com/android/support/cardview-v7/21.0.0-rc1/cardview-v7-21.0.0-rc1.aar if you have the SDK installed on your computer. And here we have the WiFi certification (PDF link) for HTC's "flounder" tablet, AKA the Volantis, which will probably come to market as the Nexus 9. The firmware is specifically labeled "LMP." If you search for "lmp" on the Android Open Source Project repository you get nine hits, one of which refers directly to "LMP" in the subject heading. 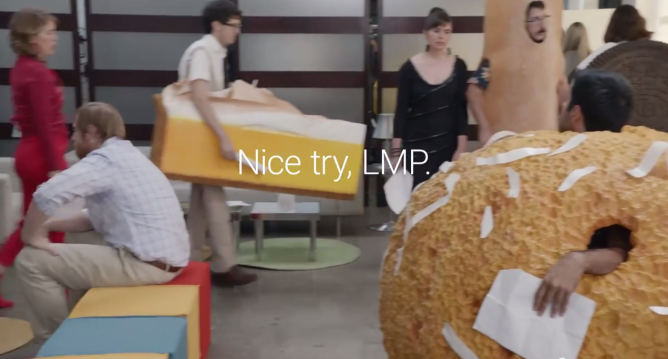 So we know at this point that the internal nomenclature for the Android L release is LMP. But keep in mind, Android 4.4 was known as "KLP" - Key Lime Pie - in internal documents right up to the point when Google announced its surreal promotion with Nestle's KitKat brand of chocolate bars. Whether or not Google will pull another switcheroo (and presumably piss off all its developers and engineers) we couldn't say. The people who make Lifesavers are probably waiting by the phone.